It’s a Writing Retreat! What more could you ask for? You will be treated to two fantastic writing sessions from Lexington poets Chris McCurry and Carole Johnston. There will be a fabulous box lunch catered by Mt. Sterling’s own bakery Spoonful of Sugar. You will stretch your legs and embark on a Mt. Sterling Writing Walkabout that will take you into the nooks and crannies of our beautiful downtown to experience the poetry of our history and architecture. Our wrap-up session will include a wine and cheese reception on the front porch of the old Mt. Sterling High School, the newly renovated Sterling Meadows. 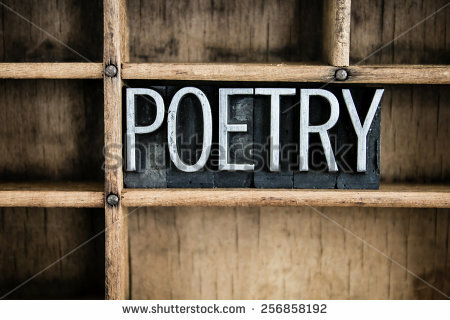 It’s National Poetry Month! And there are many ways to celebrate that, especially No. 28 on this list. It’s a great way to celebrate Kentucky Writer’s Day! It’s a great way to relax, rejuvenate, and refresh. You will forget Donald Trump is ahead in the polls. You will be ahead of the game for Accent Publishing’s Lexington Poetry Month! Register today online and reserve your spot! Registration is $50, and spots are limited to 40. Deadline for registration is Friday, April 15.